We all have bad habits that we would love to quit, but making the change to better behavior is always challenge. One secret is to adopt a different strategy. Rather than trying to eliminate your habits completely, take greater control of the triggers behind them or substitute the activity for something from which you can still derive pleasure but that has a far less negative impact on your life. The desire to always have the most up-to-date electronic gadget or to “save” money by buying something on sale, whether you need it or not, can quickly lead to you breaking your budget on a regular basis, and running out of money before you run out of month. You are not alone – consumer debt is on the rise across America as a result of such behavior. A great strategy to make sure you think long and hard about every purchase is to leave your cards at home and only go out with however much cash you need for each day. You are not necessarily depriving yourself of anything – the idea here is simply to prevent yourself from acting on impulse. If you really want something, you will have time to reconsider before the money has left your account. 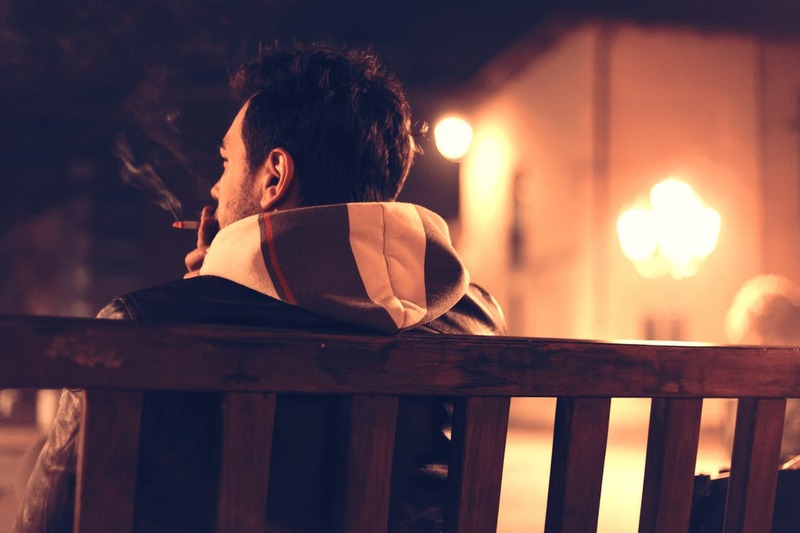 Few smokers are unaware of the risk they take by continuing with their habit and a significant number express a wish to quit or at least cut down, usually as some unspecified time in the future. Unlike some other bad habits, the addiction here is physical as well as psychological and breaking the habit means finding ways to deal with the cravings you will suffer as a result. If you find it too difficult to quit completely, you could try making the switch to vaping or e-cigarettes. Vaping not only provides you with enough nicotine to reduce your craving for regular cigarettes, it also gives you the opportunity to try out a range of exciting and amusingly named flavors, such as the Mt Baker Vape naked fish vape, that can add variety to your vaping experience. With so many more channels and so many more “must-see” shows around, the temptation to binge-watch your way through every weekend is getting harder to resist. The availability of online-box sets and the fact that a season’s worth of episodes of a particular show are often released at once, rather than being spread out over many weeks, adds to the problem. The health risks of watching too much television, along with living too sedentary a life, are well documented but breaking the habit can be difficult. One way to shock yourself into action may be to add up the time you spend watching your favorite shows. If you manage to squeeze in six hours a day – easily done if you take a few breaks in-between – that can add up to an astonishing 91 days in a year. Three months. Binging is often a solo activity. By making it into a family event or joining in with friends, you may be likely to take more breaks between episodes and allow more time for discussion and contemplation – all of which could actually enhance your enjoyment of a show.